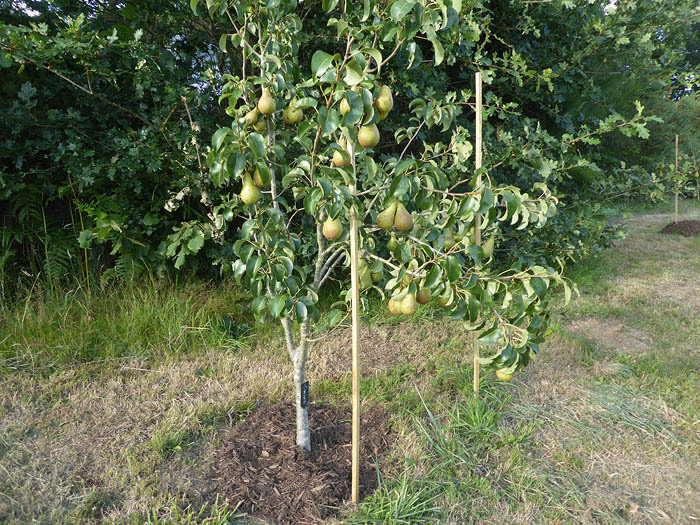 As you may know the pear tree is the symbol of Tarporley. 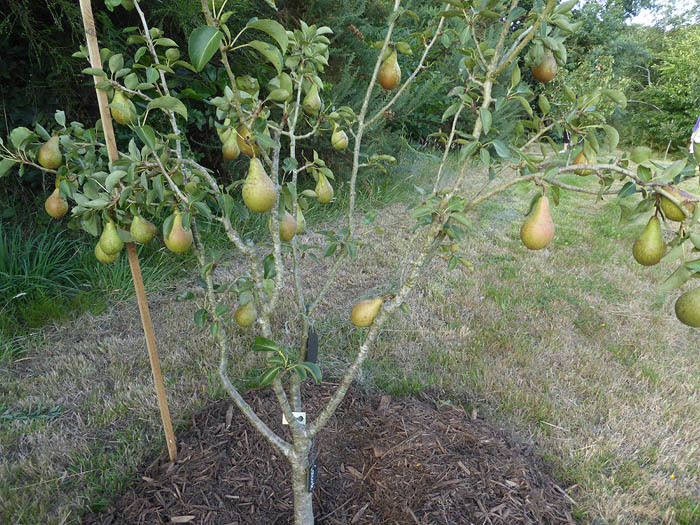 A few years back we took some young pear trees over to Bohars and planted them on land donated by their community. 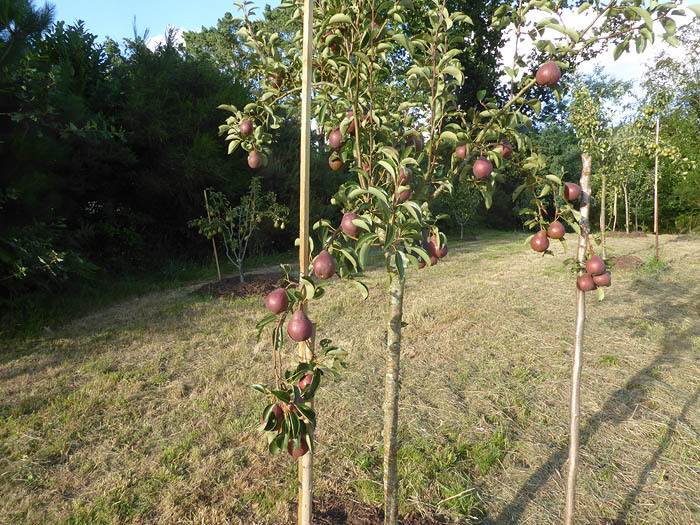 They have been growing and are now producing fruit as you can see in the pictures below. They have certainly done well since they were planted in November 2013! 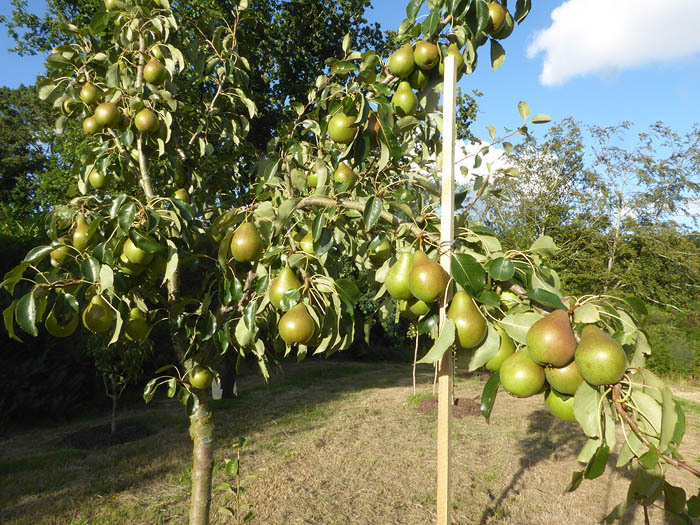 A party of young people from Tarporley will be visiting Bohars during August and it looks like there will be plenty of pears for everyone to enjoy.